Making a difference and instilling our STARFISH values on campers and staff is a key to what we are all about at Southampton Camp & Club. When a staff member or a camper displays or continues this trend outside of camp it is worth sharing. 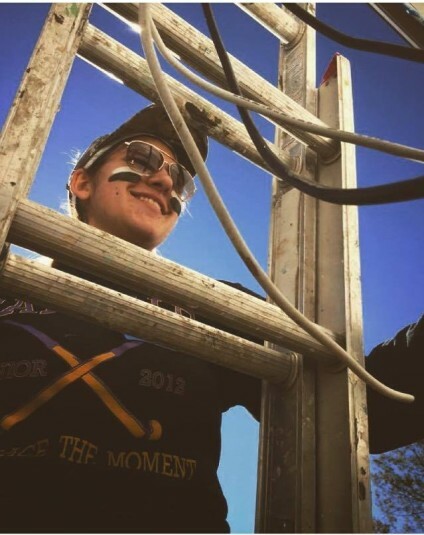 Read on to find out more about Gianna’s STARFISH Story. 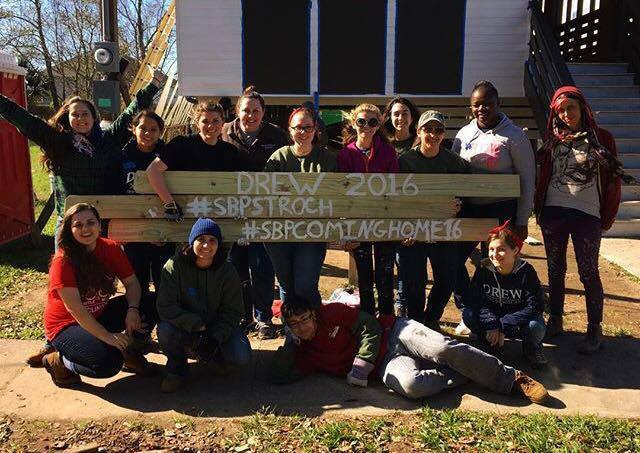 “About 40 students from my university (Drew University, NJ) chose to give a week of their winter break for volunteer work with the Saint Bernard Project (SBP). Starting at 7am everyday, we worked 6 hours a day on various homes being rebuilt by SBP. 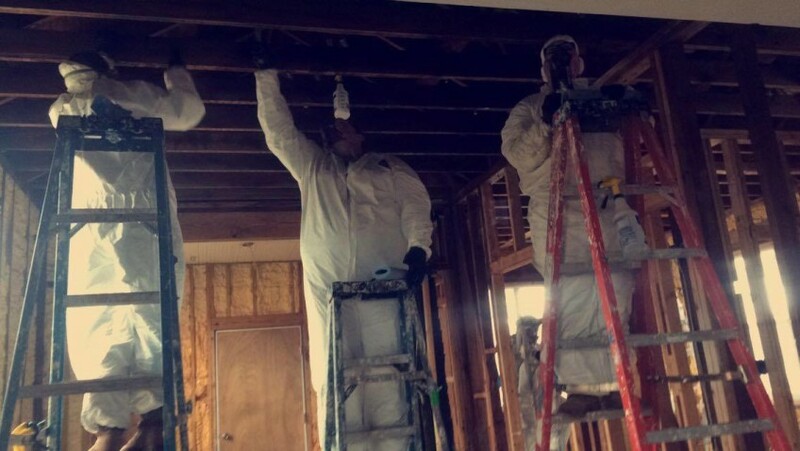 Their mission is simply to return people who lost their homes to Hurricane Katrina- or other natural disasters across the US- back to New Orleans either by fixing the damaged homes or building new ones at lower prices for those who cannot afford it. After ten years since Katrina hit, you would think there was not much left to do but you would be very surprised. Our large group of eager volunteers was divided amost three houses to work on. SBP was founded in March 2006 by Zack Rosenburg and Liz McCartney after the couple, who originally lived in Washington, D.C. volunteered in St. Bernard Parish following Hurricane Katrina, in February 2006. Inspired by residents’ collective spirit and fierce desire to rebuild their homes and communities, Zack and Liz launched SBP to help the community achieve its recovery goals. . 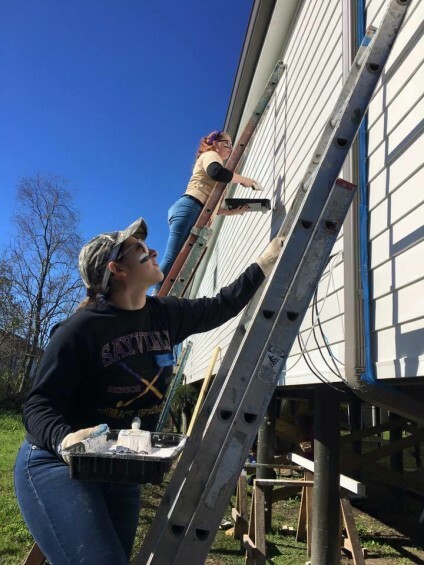 Since 2006, SBP has rebuilt homes for over 950 families with the help of more than 100,000 volunteers in New Orleans, LA; Joplin, MO; Staten Island, NY; Rockaway, NY; Monmouth/Ocean Counties, NJ; San Marcos, TX, and most recently Columbia, SC. Should you wish to donate to the Saint Bernard Project cause and help this charity rebuild homes, you can do so here.